High quality photography is a very compelling format of storytelling. The “Where love is illegal” project is a good illustration of how photography and influencers (in this case Elton John) can join forces to create visibility. 72 countries around the world have criminal laws against sexual activity by lesbian, gay, bisexual, transgender or intersex people. That’s 72 countries where people who love each other must do so in secret. While the laws of each country vary – from the intent to commit an obscene act, or the right to freedom of expression of sexuality and gender identity – the brutality of punishments are shocking in all of these countries, and include fines, imprisonment, torture and, in some instances, death. Sadly, discrimination and hatred is not limited to countries that outlaw love. Worldwide, violence and prejudice against the LGBTQI+ community is rampant, targeting those who simply wish to live openly as themselves. Media outlets often tell us about laws, crimes and atrocities – but too often we don’t hear from the people themselves, the people who dare to love in places where their love is illegal. Where Love Is Illegal aims to change that. 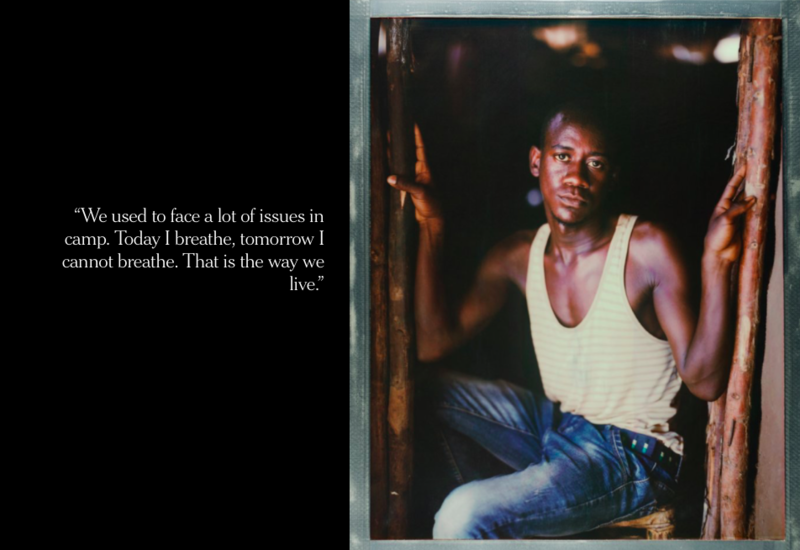 The team behind Where Love Is Illegal believes that stories have the ability to connect people, transform opinions, open minds, and change policies. 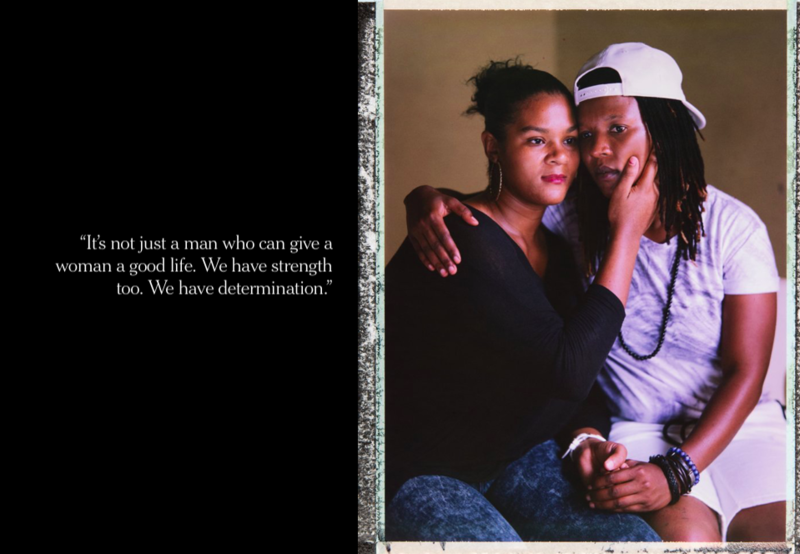 Led by photographer Robin Hammond and his non-profit organization Witness Change, Where Love Is Illegal documents and captures personal testimonies of survival from the LGBTQI+ community around the world. 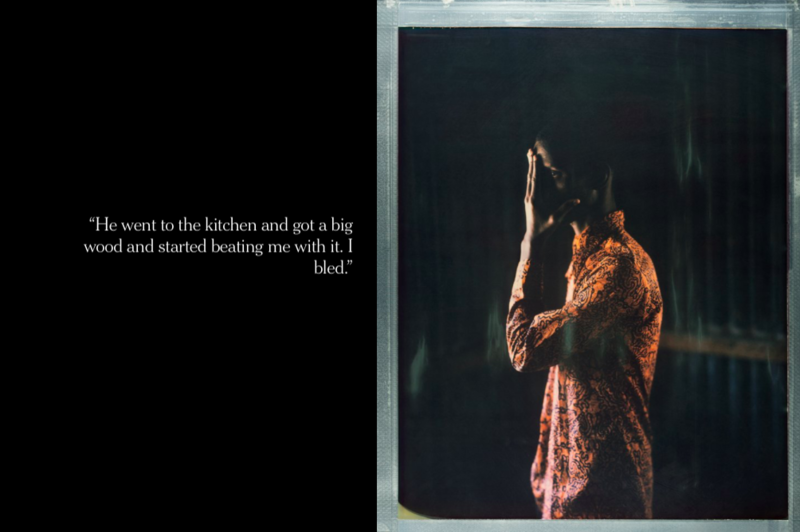 Those who are photographed through Robin’s global storytelling campaign choose how they want to pose, what to wear and how to present themselves. They hand write their stories and letters to be shared with the world. The project also invites the LGBTQI+ community to share their own stories through a global social media campaign and through local anti-stigma campaigns, developed in conjunction with the Witness Change team. Where Love Is Illegal fights intolerance and pushes for increased acceptance through a social media campaign, international exhibitions, and donations to and collaboration with grassroots organizations working where persecution is rampant.